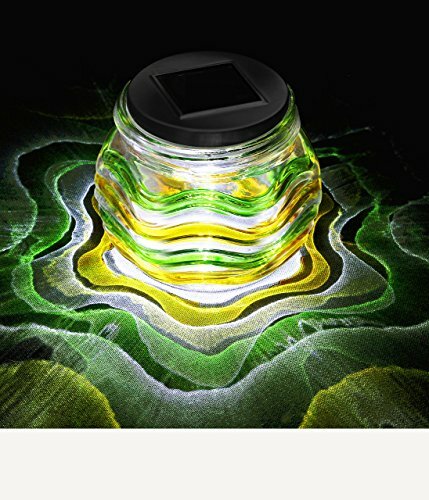 Check out this Bullker Water Proof Sun Jar Solar LED Lamp. Bullker Water Proof Solar LED Lamp uses solar energy to get charged up. The night light exposure to light on the ground like a peacock open screen and It can be used as a garden solar light or solar wall lights that decorate your garden/wall. Get outstanding decoration and excellent quality from this Bullker Water Proof Sun Jar Solar LED Lamp.